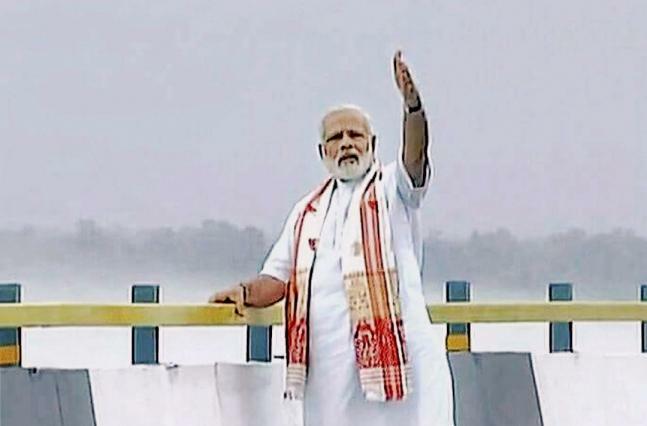 Prime Minister Narendra Modi on Friday inaugurated country’s longest 9.15 kilometres Dhola-Sadiya bridge in Purana Safdiya of Assam. 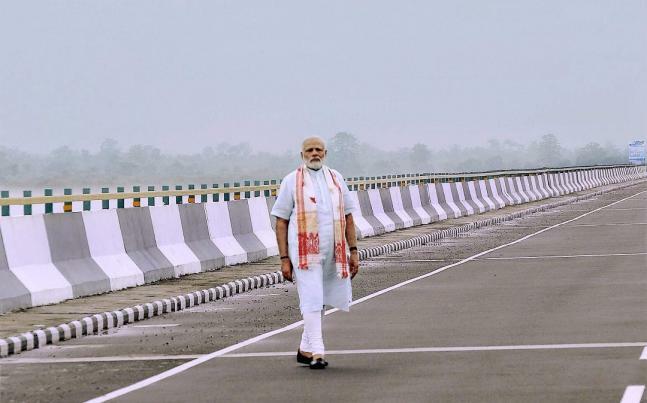 Now, the 9.15-km-long bridge has reduced the travel time between Assam and Arunachal Pradesh from six hours to just one hour as the distance will shrink by 165 kms. The Bhupen Hazarika Setu (Dhola–Sadiya Bridge), which became operational on 26 May 2017, is the longest bridge in India. 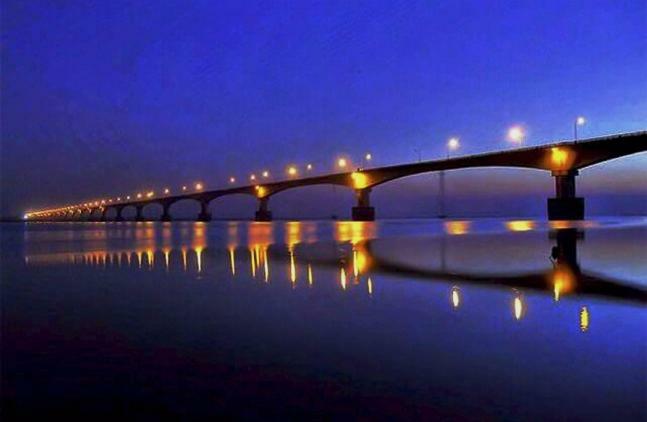 It spans the Brahmaputra River to connect the states of Assam and Arunachal Pradesh and is 9.15 kilometres (5.69 mi) in length. An important feature of the bridge is realignment of the existing road on Dhola side of 7.297 km, improvement to existing single lane road to double lane with paved shoulder on Sadia side of 11.874 km. 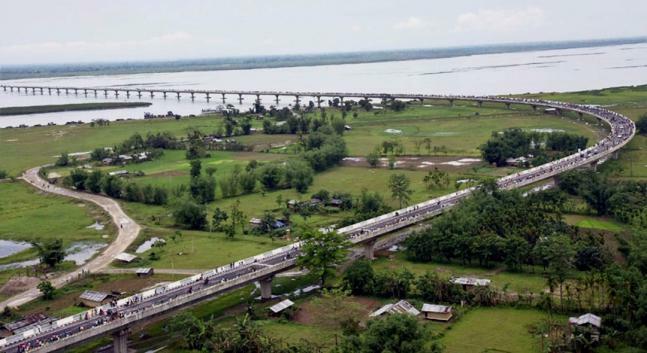 The bridge across Dhola will be one of the vital link in this Region which will not only give a relief to the existing transport network but also invites various developmental activities. Increased developmental activities will increase the vehicular movement.